Former Democrat Governor Phil Bredesen has been "O'Keefed". 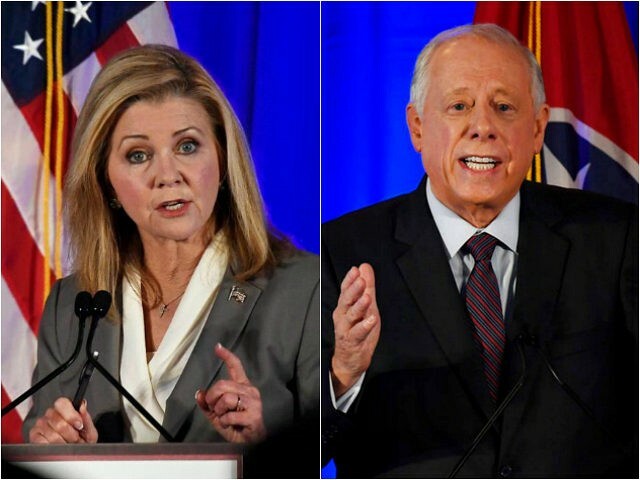 Phil Bredesen's campaign to defeat Marsha Blackburn for Senator was already facing an uphill battle of late, with most polls favoring Blackburn in the upcoming mid-term election. James O'Keefe of Project Veritas may have just put a stake through the heart of his campaign. Three words: WOW, WOW, WOW! O'Keefe promised more undercover videos of Democrats running for office to be released as soon as today.